Europe is experiencing a very cold summer. 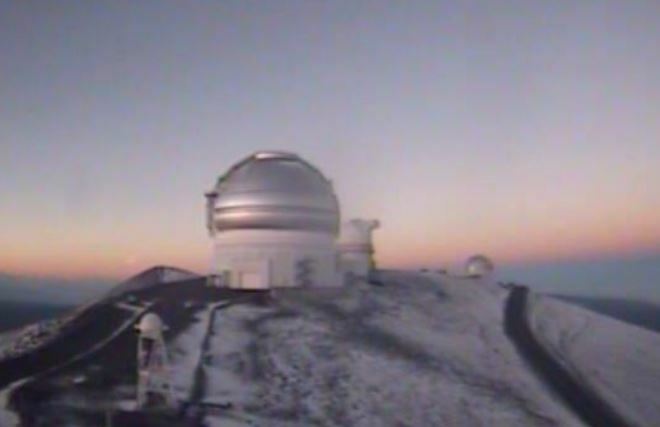 Meanwhile, believe it or not, there was a dusting of snow reported at Mauna Kea in Hawaii, according to the National Weather Service, on June 14. We are heading into, not global warming, but a natural cycle of climate change that comes about every 300 years or so. Sorry, I did prefer the global warming. I have never been a fan of cold or digging myself out from snow.